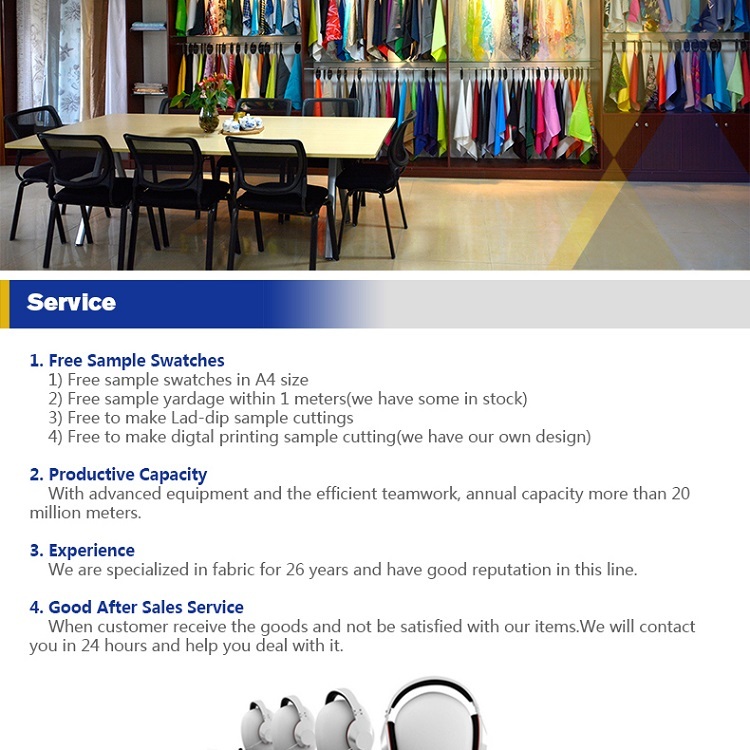 sportswear,ski wear,wind wear,protect wear,uniform wear etc. 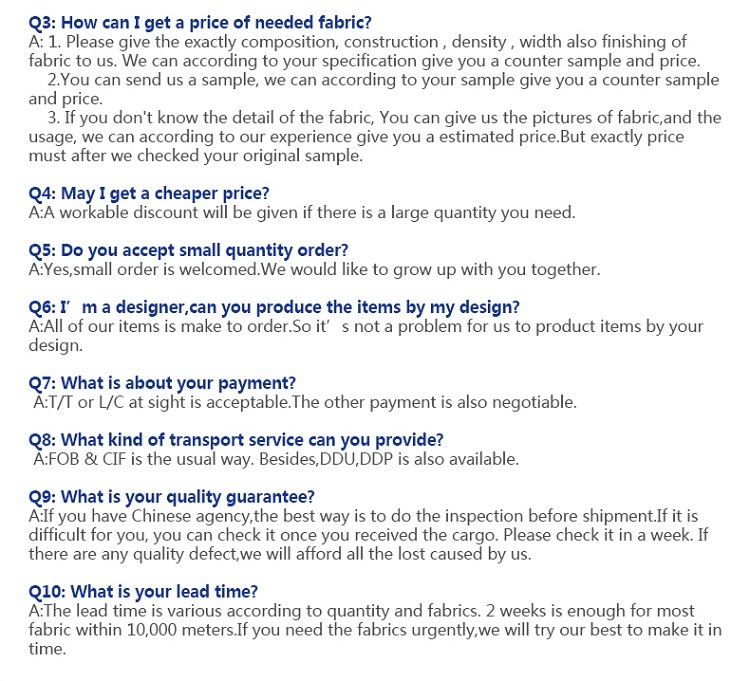 actual samples before placing orders. 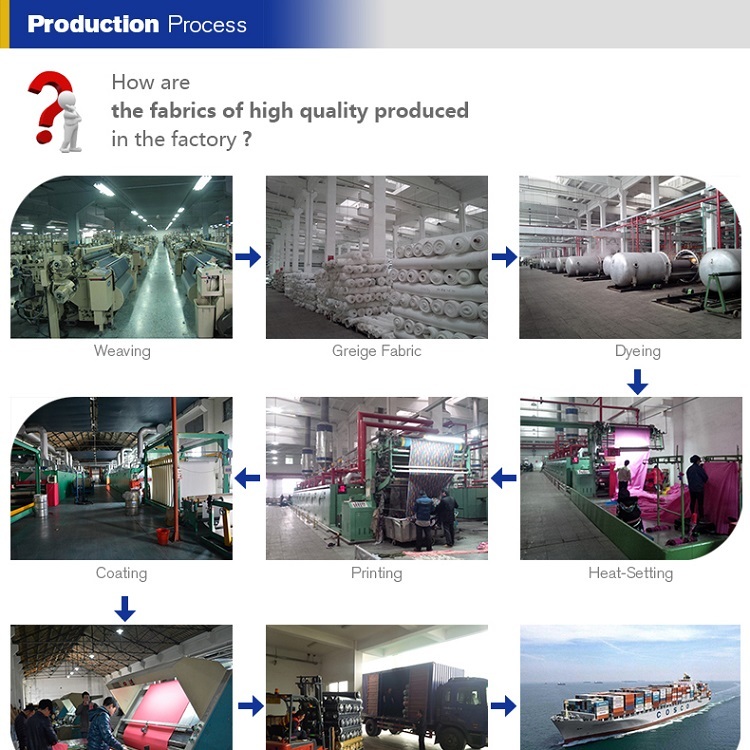 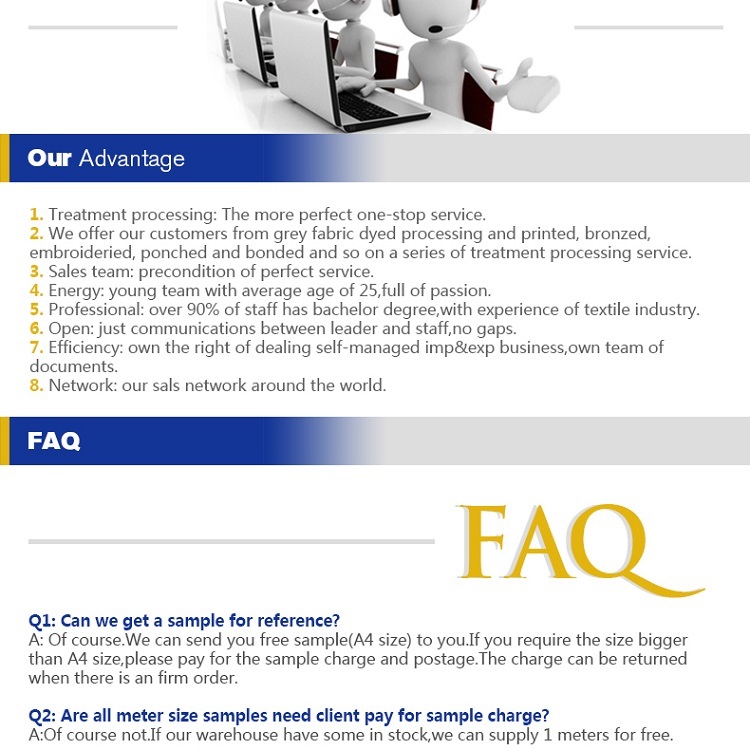 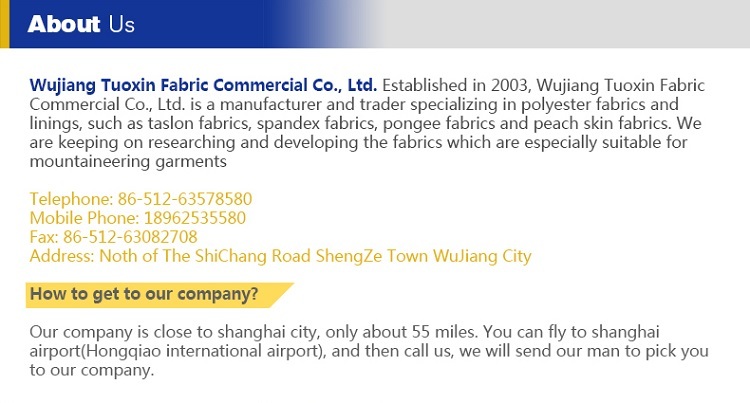 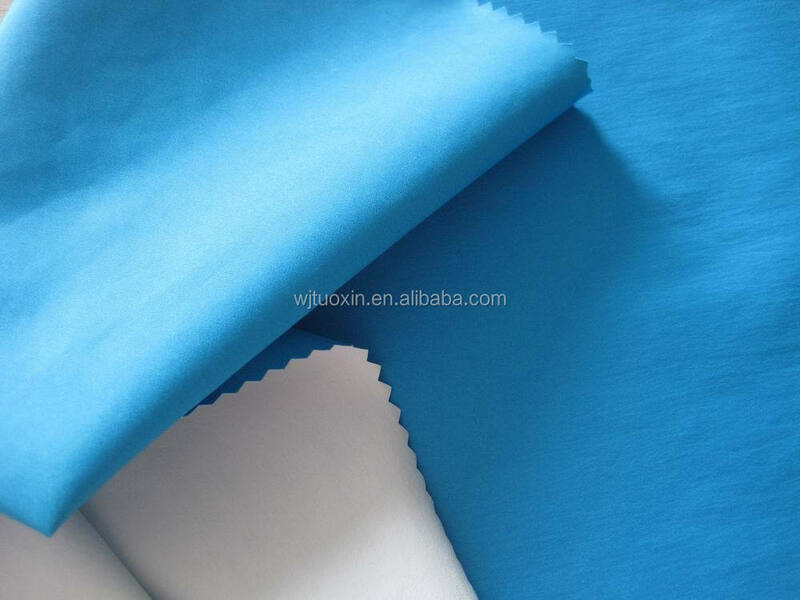 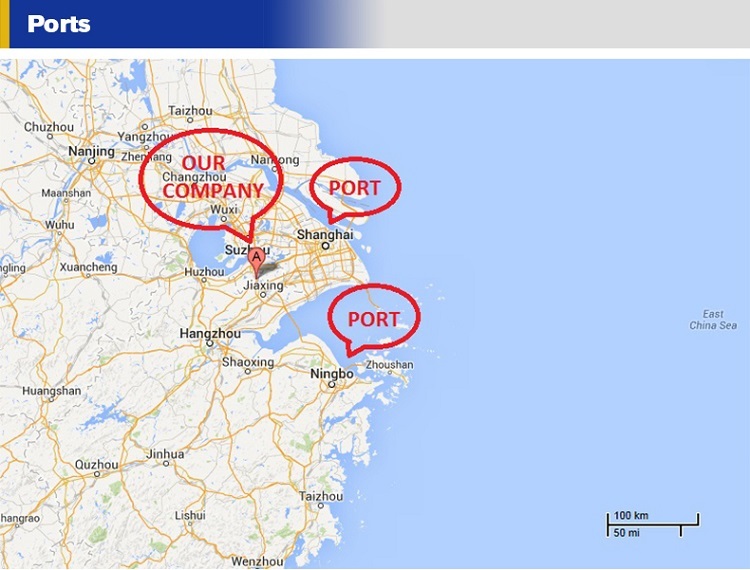 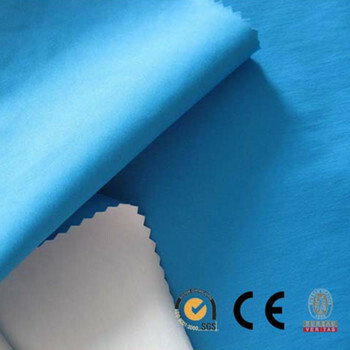 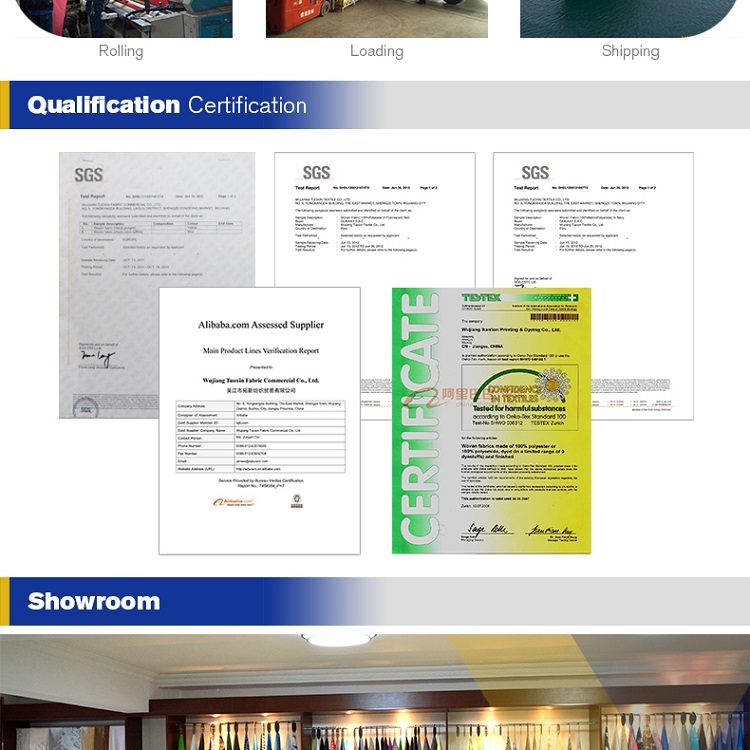 Wujiang Tuoxin Fabric Commercial Co., Ltd.